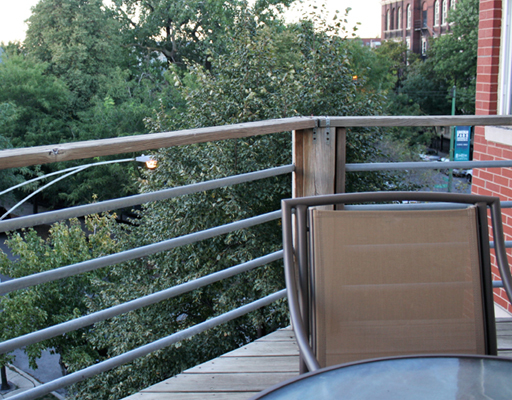 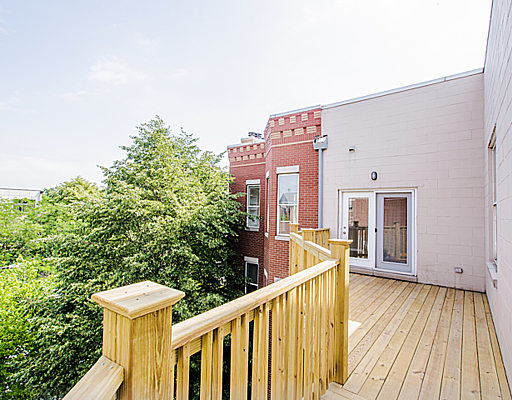 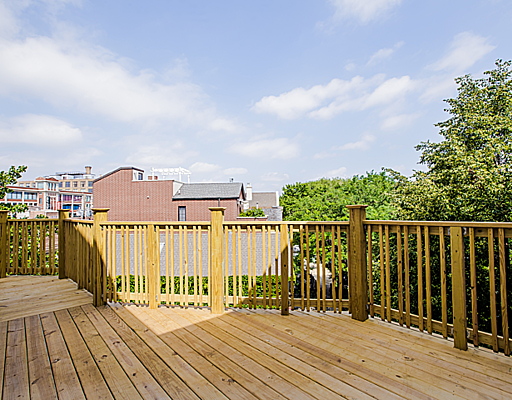 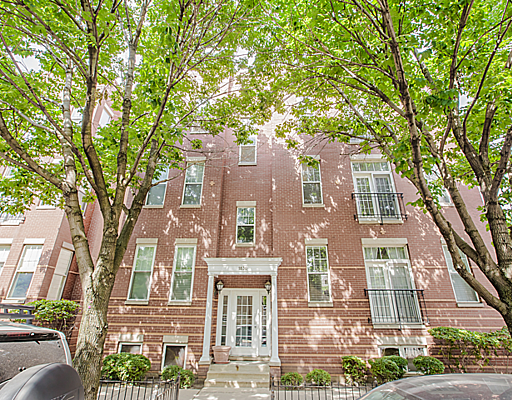 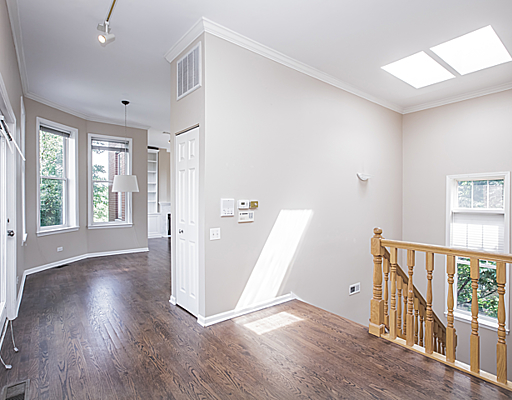 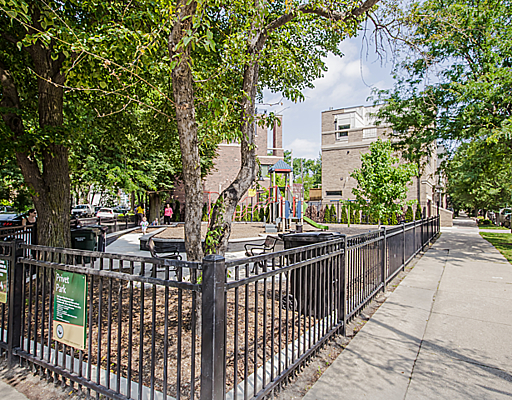 Your own sunny, private oasis floating above the trees of Lincoln Park! 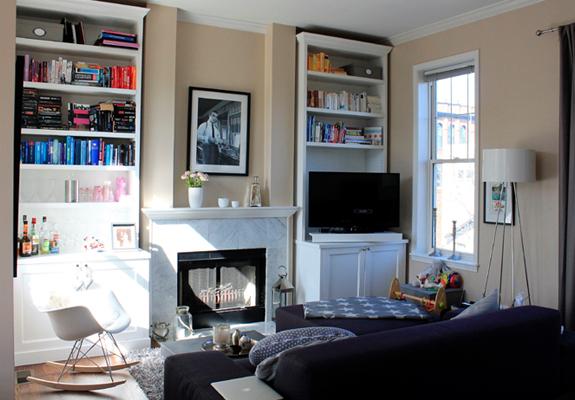 Escape the long, dark 3-flats! 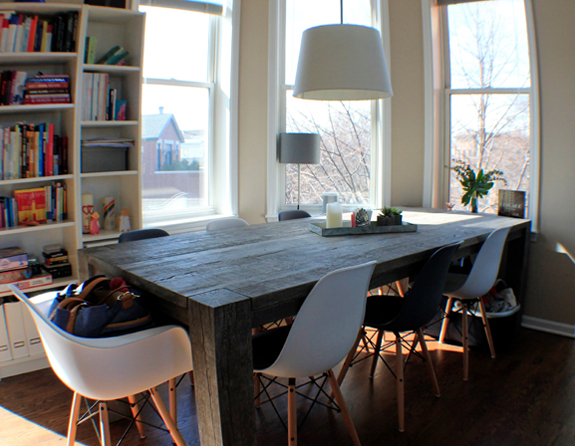 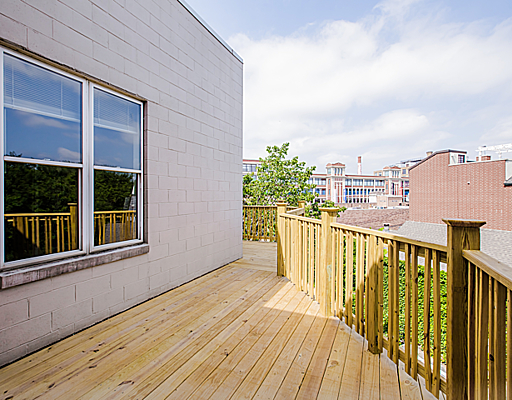 This top-floor penthouse has windows on 3 sides, sky lights and privacy plus you’re across the street from a quiet park! 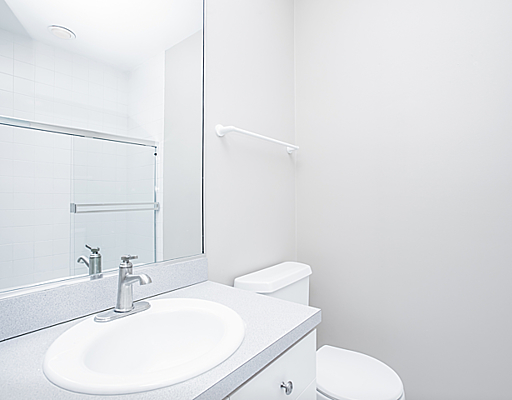 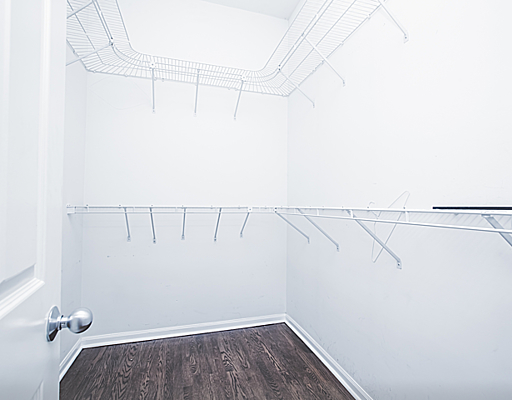 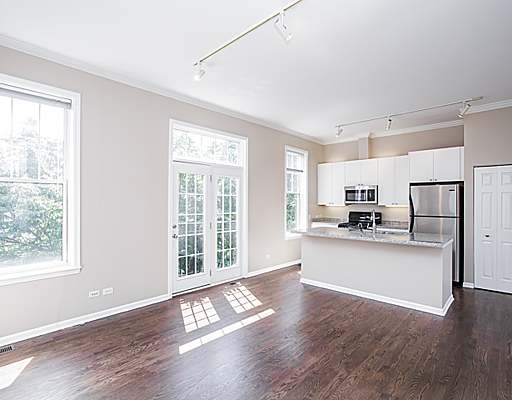 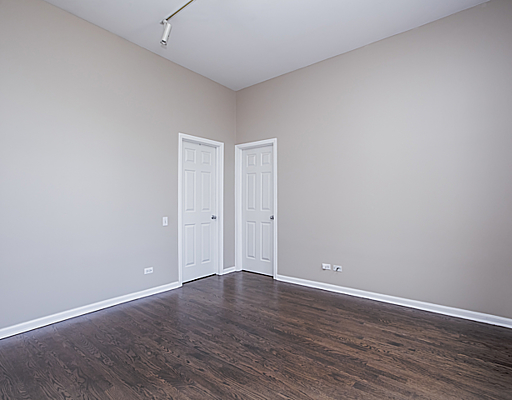 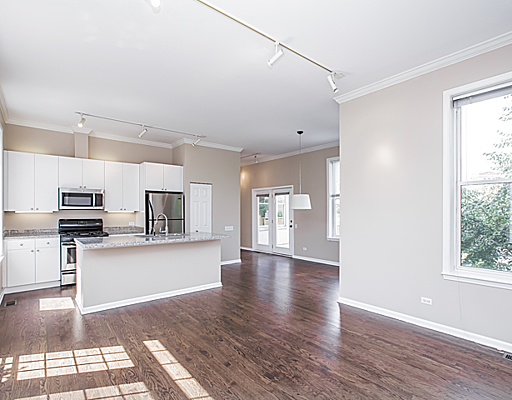 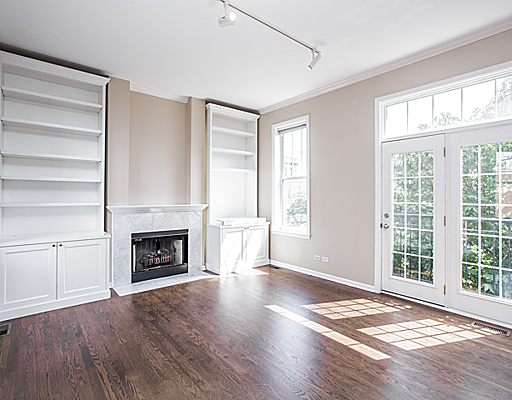 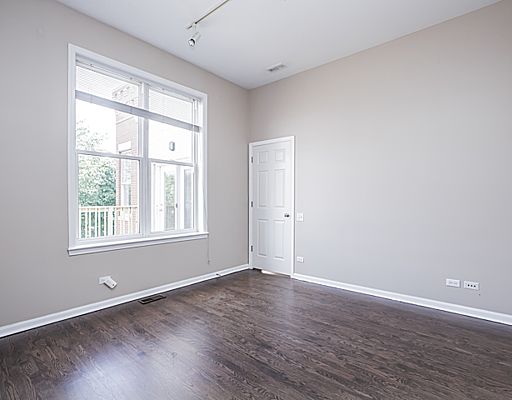 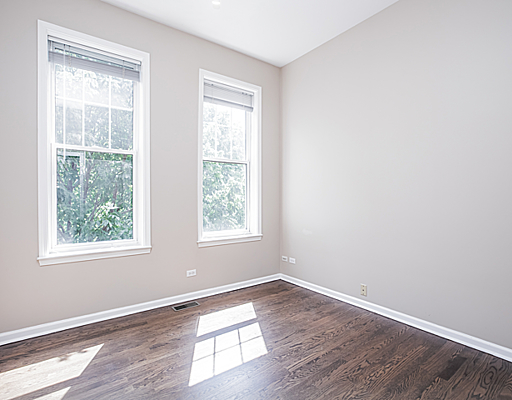 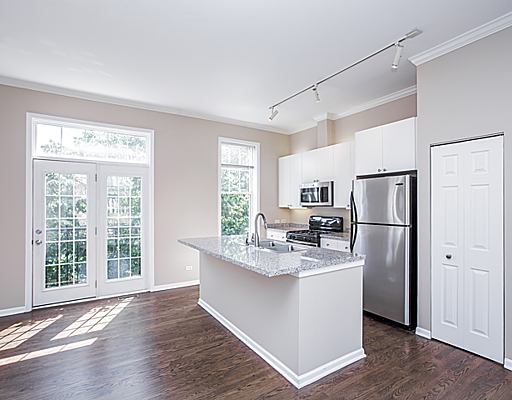 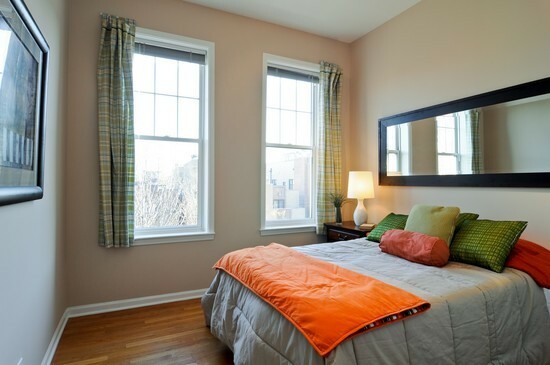 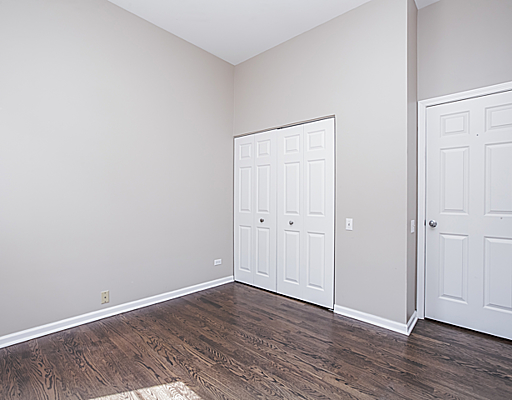 This luxurious unit is in a boutique, managed condo building nestled between Armitage and the shopping at North & Clybourn, just blocks from DePaul University and the third-largest Whole Foods in the country. 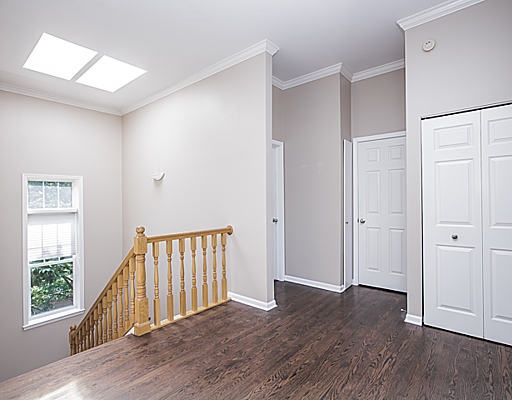 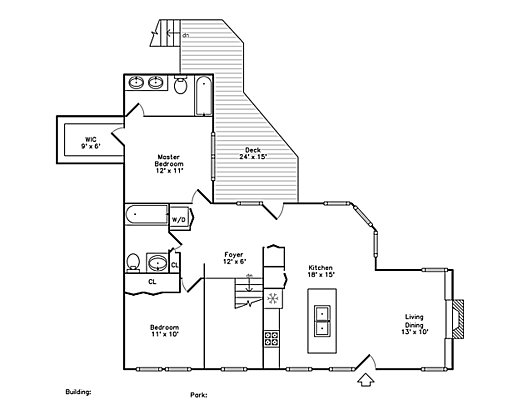 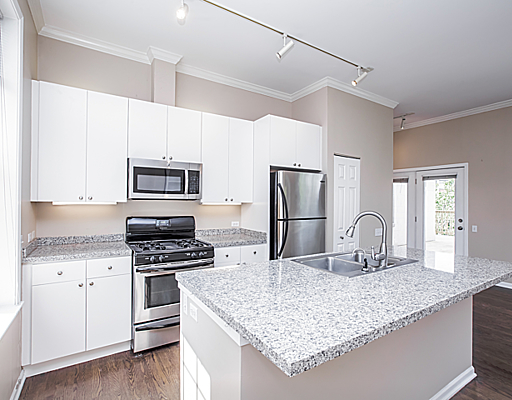 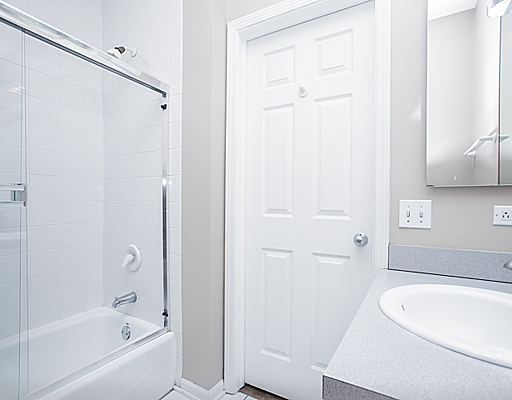 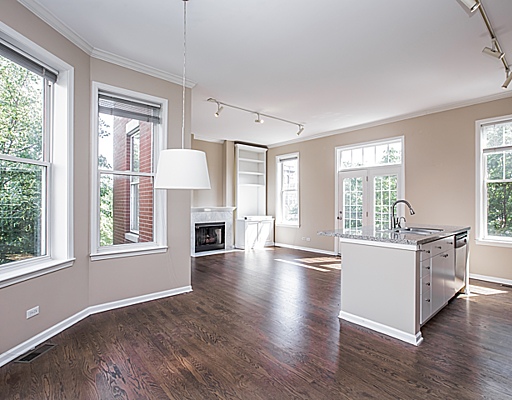 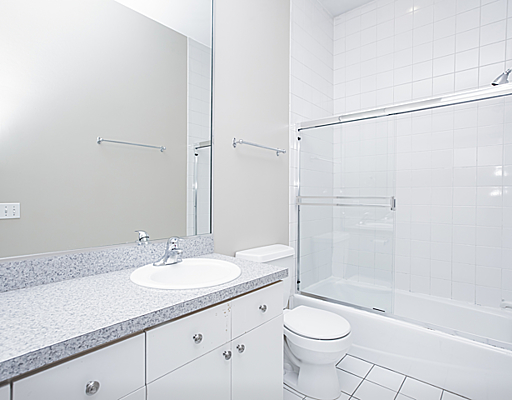 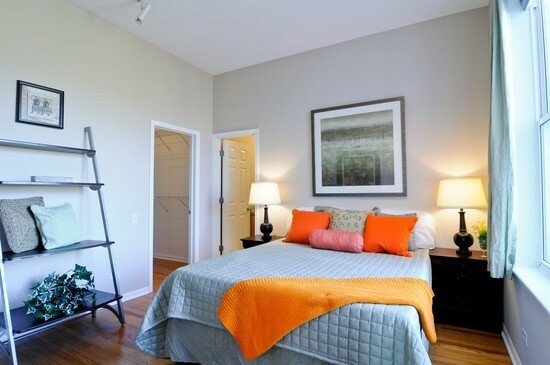 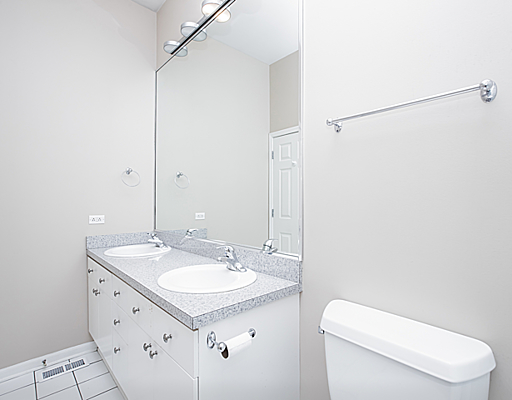 2 bedrooms and 2 bathrooms, beautiful stainless & marble kitchen, wood floors throughout, in-unit washer/dryer, walk-in closet in master, brand new private back deck!